Petits Gâteaux: Kitty themed cake pops! 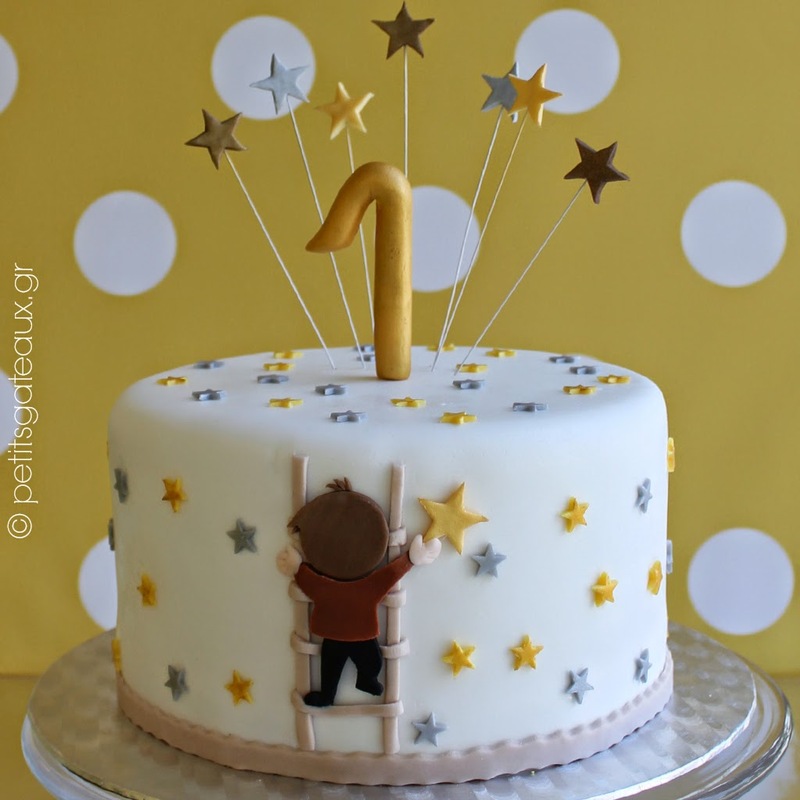 Τούρτα γενεθλίων διακοσμημένη με cake pops με θέμα την Kitty! 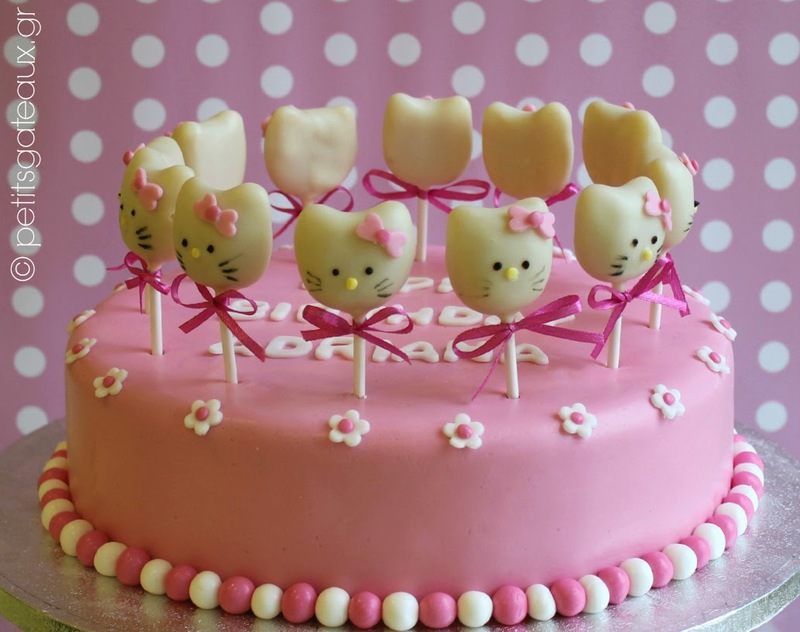 Birthday cake decorated with Kitty themed cake pops!